Welcome to the Intero Development Group. 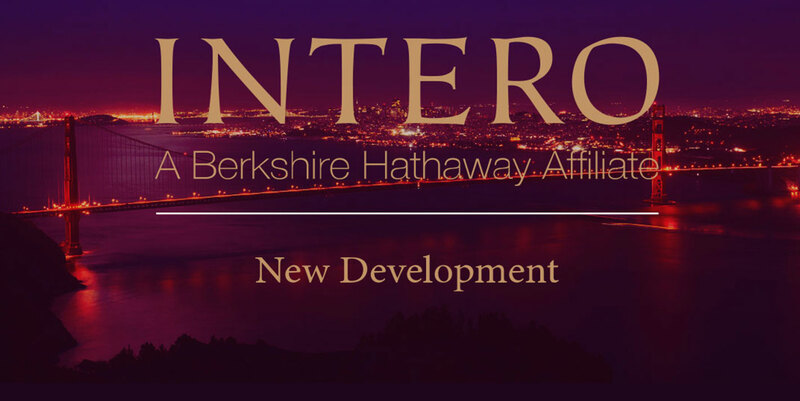 Intero Real Estate Services, Inc., a Berkshire Hathaway affiliate and wholly owned subsidiary of HomeServices of America, Inc., is proud to announce the launch of the company’s new home sales division labeled Intero Development Group. 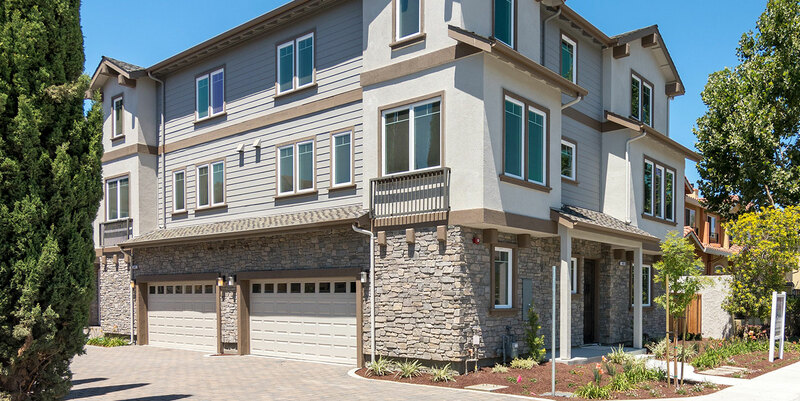 This newest offering from Intero fills a huge sales and marketing void for small, medium and large developers in and around the Bay Area. 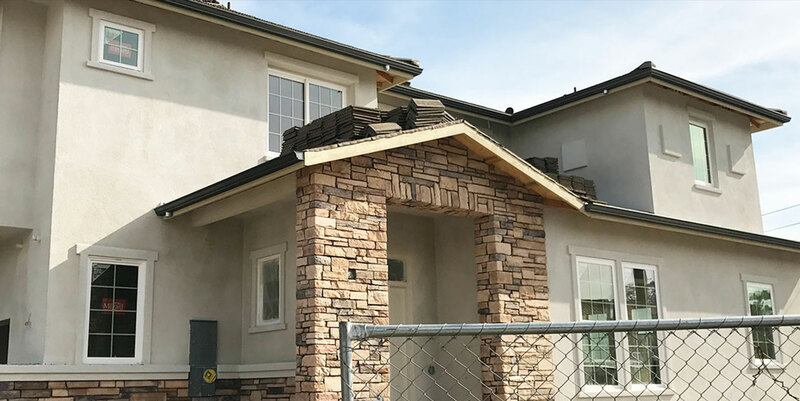 The new division will utilize certified education to make sure the various developments have the most professional and qualified team supporting their needs. In addition, there will be varied tiers of the program offering that will fit development projects of any size. 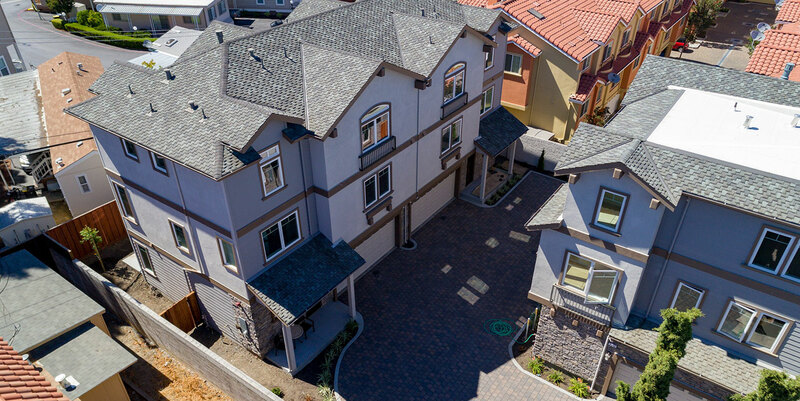 Leading the Intero Development Group is Broker Associate and Intero Los Gatos Assistant Manager Mike D’Ambrosio, a seasoned real estate leader who has years of experience in residential, commercial and development projects throughout the Bay Area. Mr. D’Ambrosio will oversee all aspects of the division including marketing, sales and operations. Mike D'Ambrosio - 1055 Helen Avenue & 3802 Mark Spitz Place | Santa Clara | CA 95051 from University Production on Vimeo.